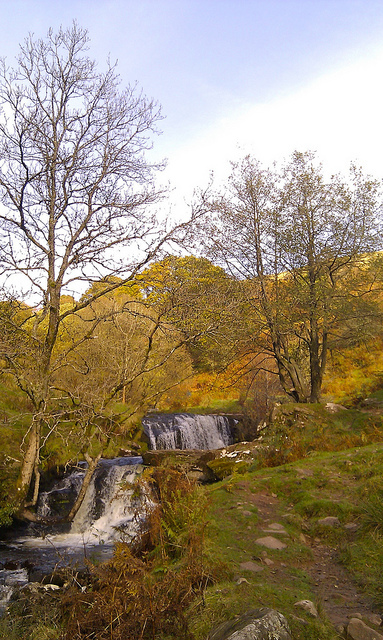 The Brecon Beacons offer walks ranging from leisurely strolls to the more demanding steep-sided paths and deep gorges of “Waterfall Country”. Staying in Talybont, you’ll find that many walks are only a short distance away. One special one – the Henry Vaughan Walk celebrates a famous 17th Century poet and starts right in the village. You can download a leaflet about the walk here. Other routes nearby suitable for children include Talybont Reservoir, waterfalls and Forest and along the Monmouthshire and Brecon Canal towpath. Recently produced by our Talybont Tourism group, you can buy some easy to follow walks all starting from the village. Available from Talybont Stores and they are a great price at only £1 each. If you would like someone to take the hassle out of finding a walk you’ll enjoy and will accompany you as your local guide, then contact Rob at Explore Mid Wales or via Facebook. 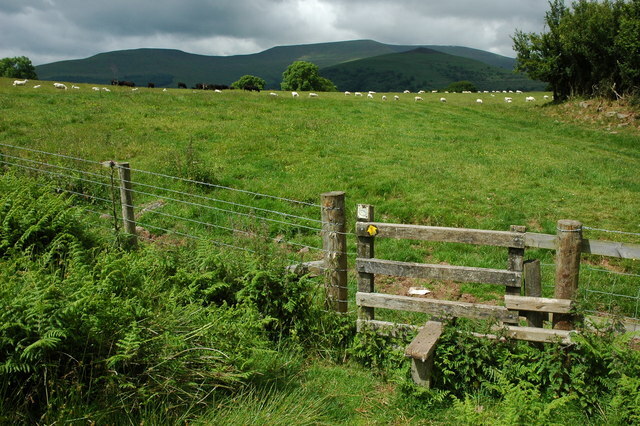 Or the Brecon Beacons Park Society organise regular guided walks in the area – some of which start in Talybont.